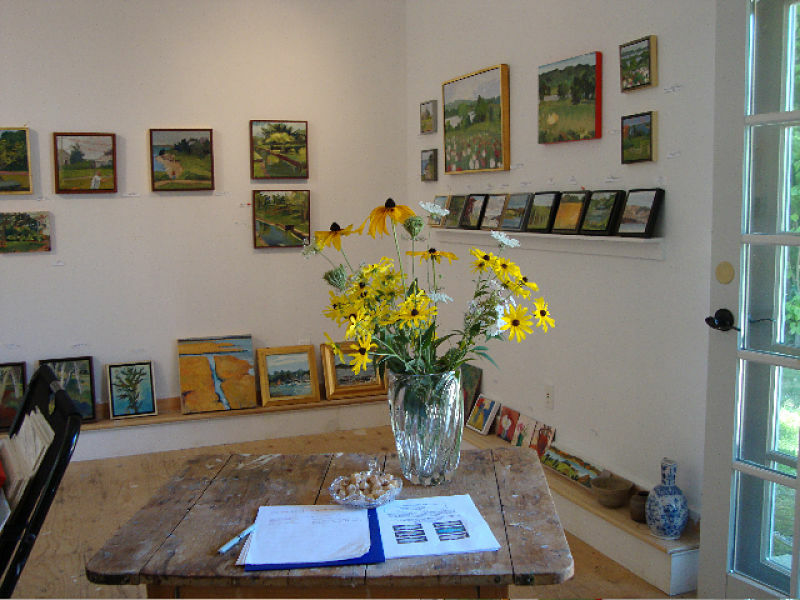 9th Annual Artists’ Open Studio Tour in Dartmouth and Westport. 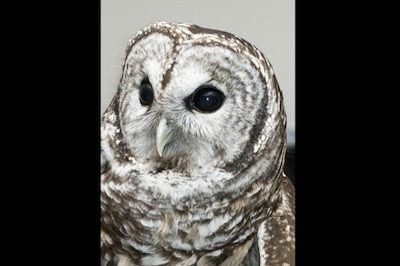 On August 6-7, 2016 the Art Drive will hold its 9th annual open studio tour, with 34 Dartmouth and Westport artists opening their studios to the public. 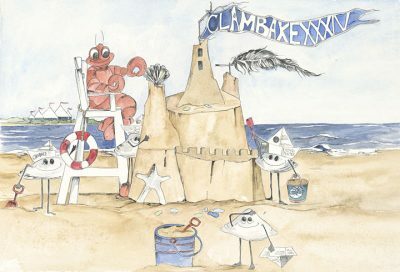 Some of the area’s premier painters, ceramic artists, photographers, jewelers, woodworkers, metal artists and other artists participate in this annual event. The Art Drive, with its juried membership, uniquely emphasizes a consistently high level of professionalism and quality in unusual and dramatic studio settings. 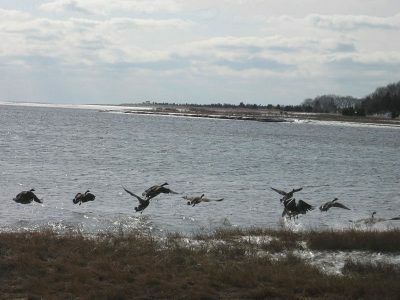 The Art Drive artists individually donate a percentage of their sales from the weekend to the Lloyd Center for the Environment, a non-profit organization that provides educational programs on aquatic environments and supports scenic, public walking trails through 82 acres of estuaries and salt marshes in South Dartmouth, MA. 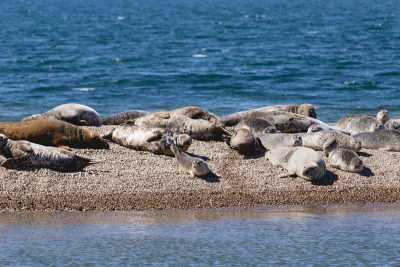 “The Blues are Back!” – What about these fish hanging around the area? 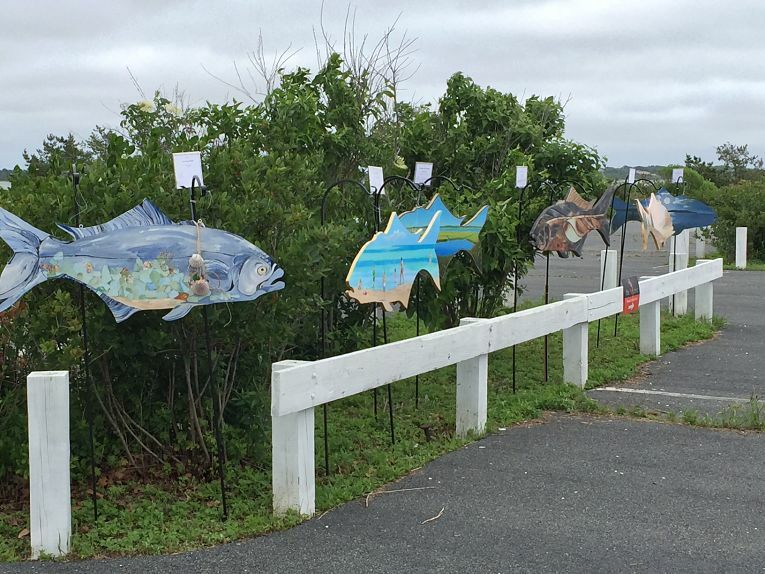 Each year, the Art Drive artists apply their creativity and style to create large, colorful depictions of popular species of fish. 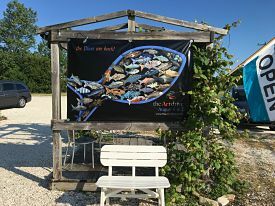 This year, “The Blues are Back” as the Art Drive artists have chosen to return to the Blue Fish, the species chosen by the artists in the first year the Art Drive created fish. Created in a wide range of mediums and displayed throughout the Southcoast, these four-foot long Blue fish will be previewed in public spaces and events, as well as in front of local shops, businesses and other sites in Dartmouth and Westport in the months leading up to the Art Drive weekend. 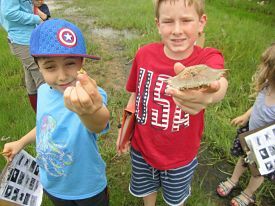 Several fish will also be on display at the Rhode Island Botanical Center during the month of June. 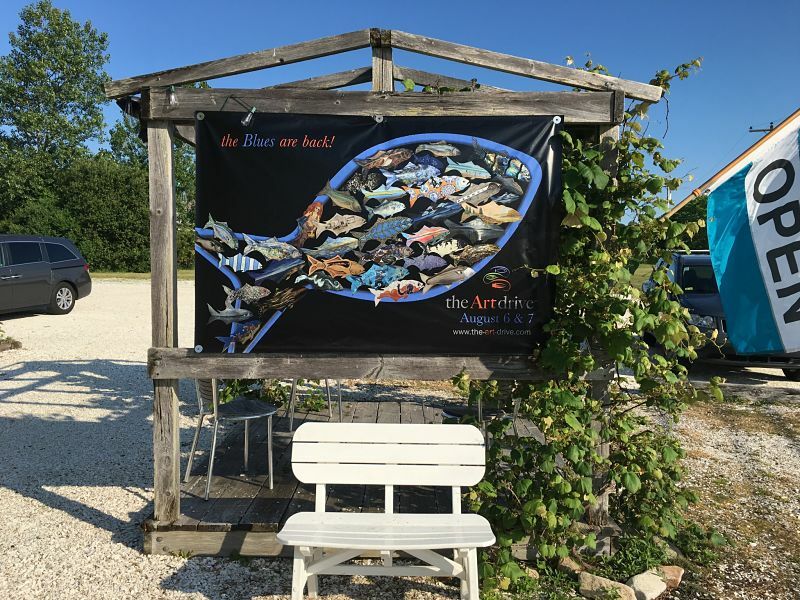 The fish serve several purposes for the Art Drive that include: challenging our artists in their mediums; raising awareness and support for our artists and the At Drive; and supporting local efforts for the environment. 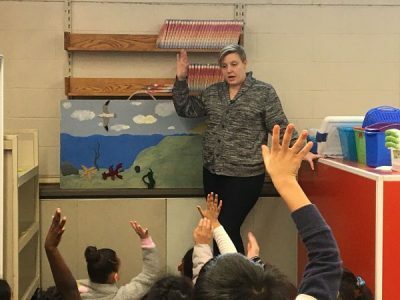 As the weekend of the Art Drive approaches, the fish will be auctioned off on EBay and the proceeds of the sales will go to support the Art Drive, the artists and the Lloyd Center for the Environment. • August 8 – The EBay auction for the Art Drive fish ends! 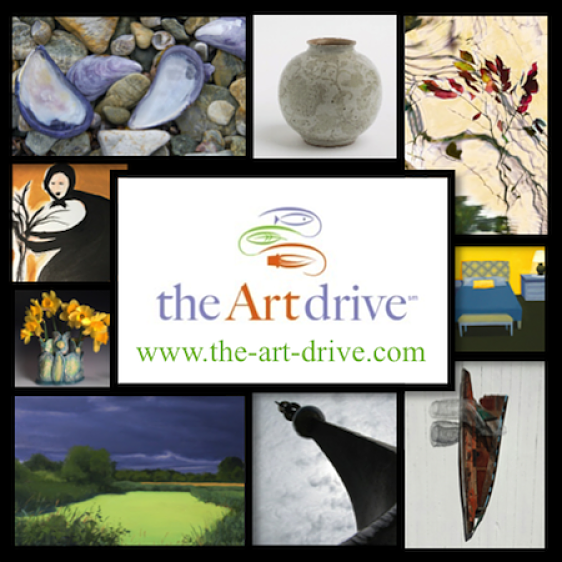 The Art Drive Weekend – Saturday, August 6th & Sunday, August 7th, 2016, from 10:00am to 5:00pm. 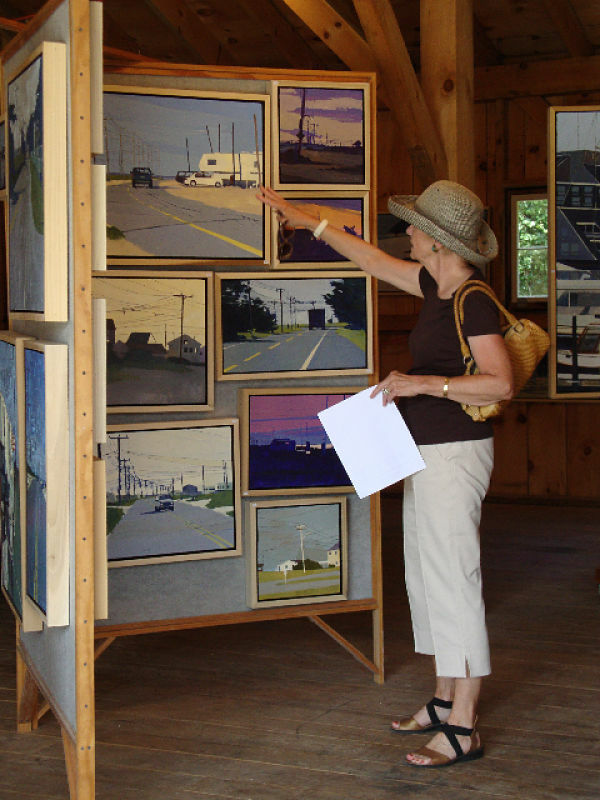 The Art Drive open studio tour takes place along a 15-mile mapped route through the villages, farmland and seacoast of Dartmouth and Westport. • “The Blues are back” blue fish, created by our artists will be on display in the artists’ studios. 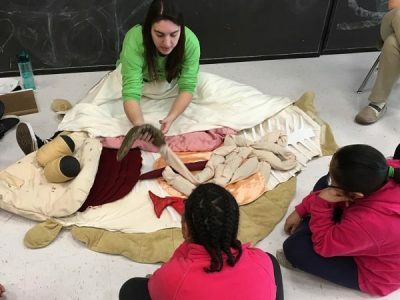 • Several artists will perform scheduled demonstrations of their craft at 11:00am, 1:00pm and 3:00pm each day. Check our website for more details. • Guest artists will be present at several Art Drive studios. 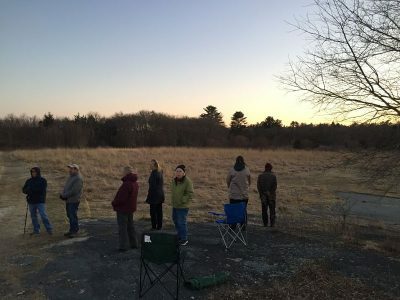 • Rising Stars – Dartmouth and Westport high school students’ art will be displayed at an exhibit at South Wharf during the weekend. This location will also provide information about the tour and artists. 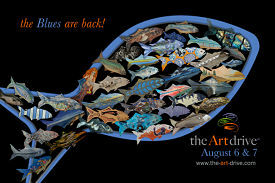 • The “Blues are Back” fish will be auctioned off on EBay, the weekend of the Art Drive. • The Art Drive’s website is: www.the-art-drive.com. Carol Bliven, Maddy Bragar, Peg Call-Conley, Beverly Carter, Sarah Daughn, Deborah Ehrens, Maureen Fleming, Ray Genereux, Wendy Goldsmith, Vidar Haaland, Sandra Hall, Nancy Hayes, Michael Hubert, Donna Huse, Marty Keating, Caitlyn Kenney, Ellen Langer, Jill Law, Frank McCoy, Barbara McDowell, Colin McKenna, Dora Atwater Millikin, Patricia Poineau, JP Powell, Barbara Purdy, Marjorie Puryear, Kirt Rebello, Anne Carrozza Remick, Stephen Remick, Jim Sears, Martha Sears, Susan Strauss, Joney Swift, and Debra Valeri. 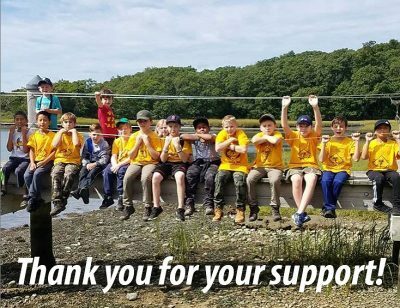 Anne Whiting Real Estate, Bayside Restaurant, Buzzards Bay Brewing, Deedee Shattuck Gallery, Flora and Foglia, Inc, Friends Academy, Howland Evangelista Kohlenberg Burnett LLP., Lee’s Market Wine and Spirits, Little Moss, Sylvia Group, William Raveis. 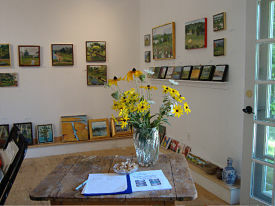 6 ½ Bridge Street Gallery, BayCoast Bank, Dartmouth Ace Hardware, Elizabeth Brinkerhoff, Dartmouth Dermatology, Dartmouth Early Learning Center, Deborah Quinn-Munson, Details and Design, DSK Dewing Schmid and Kearns, Folia, Milbury and Company, Norton Gallery, Partners Village Store and Kitchen, Running Brook Winery, Susanna Ries, The Law Offices of Rusitzky and Russell, The Village Merchant, Westport Lobster. 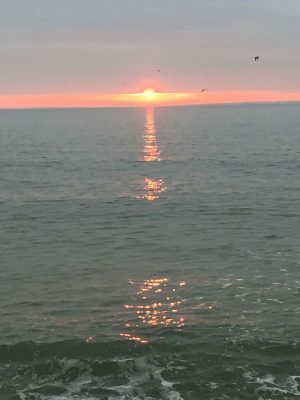 Bayside Restaurant, Beach Plum Café, Black Bass Grille, Buzzards Bay Brewing, Little Moss, Not Your Average Joes, Partners Village Store and Kitchen, Handy Hill Creamery, Salvador’s Ice Cream.